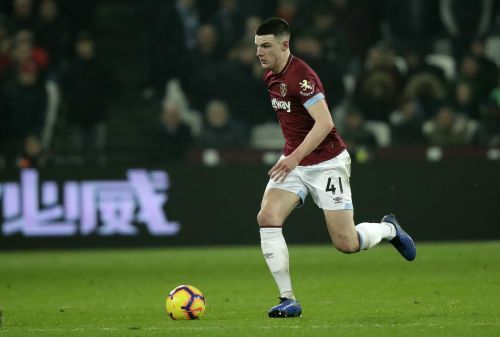 With Irish heritage but born in London, the 20-year-old Rice has said he considers himself "to be of mixed nationality." FIFA told The Associated Press on Tuesday that "the change of association has been approved." England reached the semifinals at last year's World Cup and will play in the UEFA Nations League final four in June.